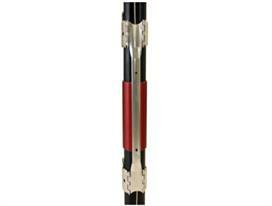 Stamped Cross Coupling Cable Protectors are used to protect and support virtually any configuration of control lines, ESP cables, umbilical lines or encapsulated bundles in the wellbore. 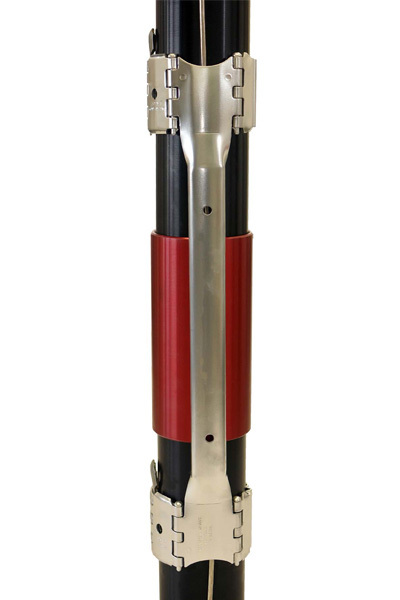 The Cable Protector uses a channel to shield cables or lines as they transition across the coupling to prevent damage during installation or retrieval of completions. 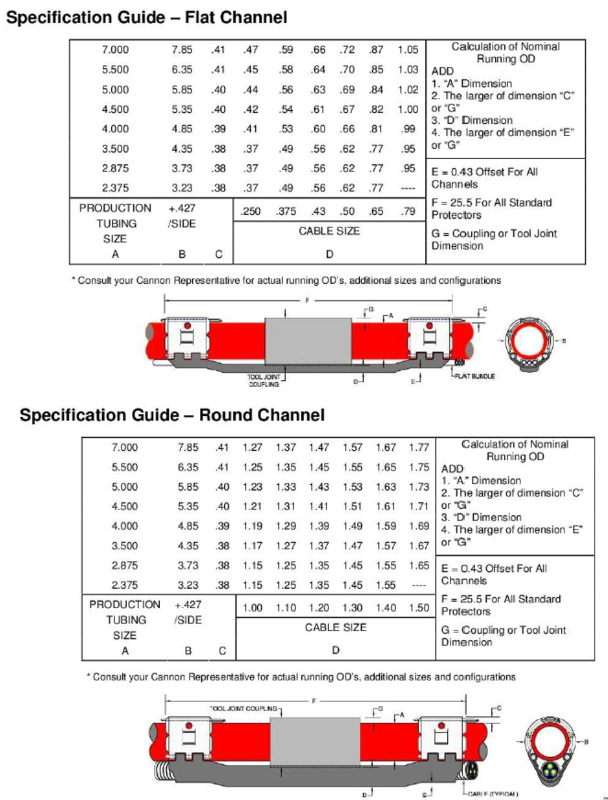 The Cable Protector uses a compressive fit design to accommodate oversize or undersize tubing per API spec and securely engage the cable or lines to the tubing. Field installation is quick and simple using our air driven hydraulic installation tools to compress the collars and drive the Taper Pin into place.